How do you know you are a coffee snob? Well, a possible warning sign is that you have 2 awesome small batch specialty coffee roasters within 5 miles of your house, yet you think you can do better. So, you go out and get your own roasting equipment to embark on the home coffee roasting adventure. NOTE: You’re mileage may vary, and what follows is what worked for me. 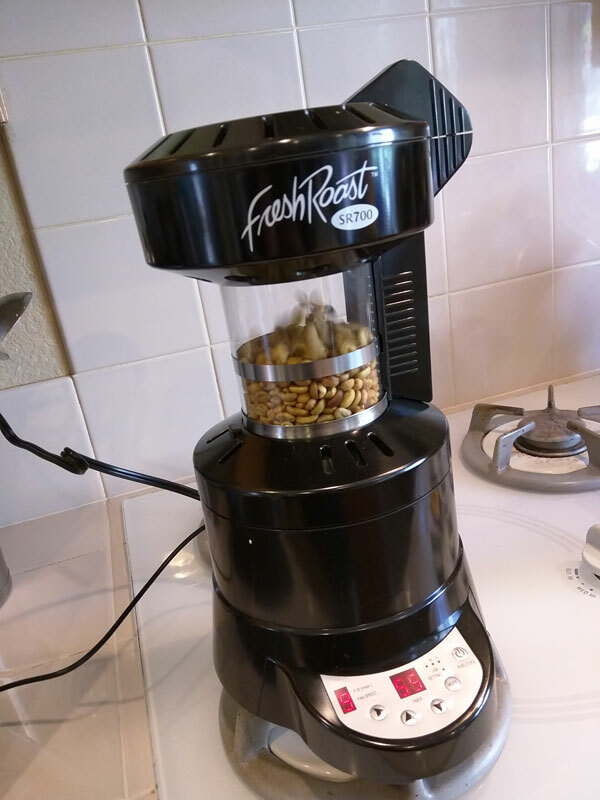 After reading for weeks on the subject, and having a bunch of Amazon reward points stacked up, and the recommendation of a friend (who won an informal coffee contest at my office), I purchased a FreshRoast home roasting machine. 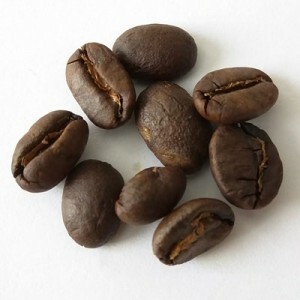 Specifically, the FreshRoast SR-700. Did I really need to spend the extra $100 over the SR-500? Yes, yes I did. I’m a computer geek, and the FreshRoast SR-700 connects to a computer for control. How could I pass that up? So, first, let’s get the negative stuff out of the way. There’s not much. The software is mostly a joke. The usability was clearly not studied, and the instructions for use are not really all that clear. My first attempt to run the machine ended up just running a cooling cycle. And, out of the box, there were no preset profiles to try out. That seems like a major shortcoming for the noob user that wants some guidance out of the box. It is also not clear at all how to use the machine without the computer connection. Some may find this a con, so I’ll list it. You can really only roast 4oz at a time (that’s 1/4 lb for those that need the conversion help). For home use, that’s really a decent amount of coffee, but if you are a the type that consumes coffee with an IV hookup, one batch may seem way too small. I previously mentioned the software as a con, and the software does need major improvement to really live up to potential. But, the single best part of the computer control is that you can save your roast profiles. And, that fact far outweighs the clunky software design. Being able to recall a roast for a specific bean is super helpful. Once you have a profile created, you can also tweak the settings. Want to go a little longer into second crack? No problem. In addition, the profiles are saved as plain text files. So, if you are like me, you can just go into the file and modify the settings. Or, you can create a new profile by copying an existing one. I’ve half a mind to create an online profile generator for this thing. Roasting coffee is about information. Sight and sound are really all you need, but having more information is always better. The ability to see the roast temperature is just an added bonus and can help fine tune your roasts. The roasting cycle, with cooling is only around 12-15 minutes per batch. So, even with the small batch size, you can roast a pound of coffee in an hour. I’m doing espresso blends, so I’m roasting 4 batches of 4 different beans each time. In the four roasts I’ve done so far, the 3 minute cooling cycle has left the beans completely cool to the touch when it is done. 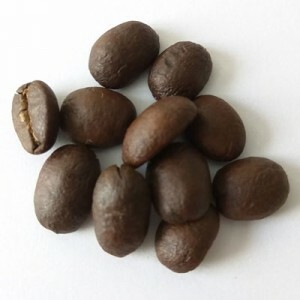 In one roast, I experienced some coasting into second crack, but that’s not uncommon. 4 out of 4 roasts so far have produced very uniform even roasts. I’ve not had to pick through the beans to remove burnt, or under roasted turds. My initial experience with the FreshRoast SR-700 has been overwhelmingly positive. Now, I read up on roasting for weeks before even attempting this. I visited my local roasters and watched, listened, smelled, and talked to the head roasters. I armed myself with as much information as possible before starting. 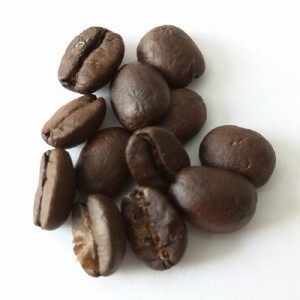 I roasted in 4oz (by weight) batches. Despite the software shortcomings, my first 4 roasts ever produced an espresso blend that rivals something I would have paid for in a cafe. Beginners luck? Maybe, but the roasts are all recorded, so there’s no guess work to remember what I did! Sure, there’s fine tuning to do but, if I stopped right now, I’d be satisfied. That’s how good the results are and I can’t wait for round 2 when I start tweaking. 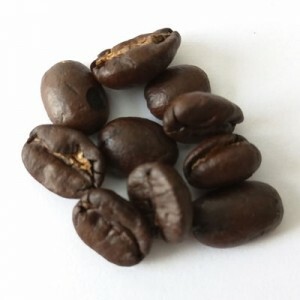 Tweaks I intend to try are to swap the roasts of the 2 Brazils, possibly pulling short on the Mexico to a City+, and to reduce the quantity of the Sumatra.